We pray and reflect on this week's closing out of 2014. 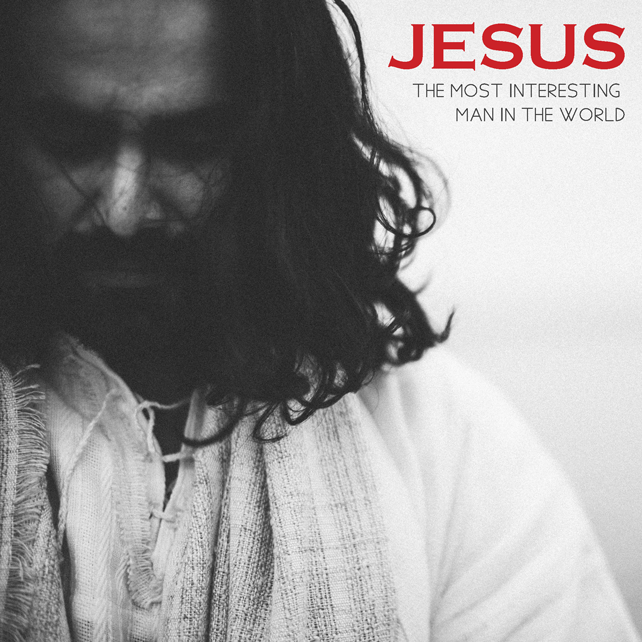 From Series: "Jesus: The Most Interesting Man in the World"
What kind of man can be a shepherd, a revolutionary, a prophet, a king, a teacher, and more? We’ll be studying 14 characteristics of Jesus, building toward the most important one of all. More From "Jesus: The Most Interesting Man in the World"